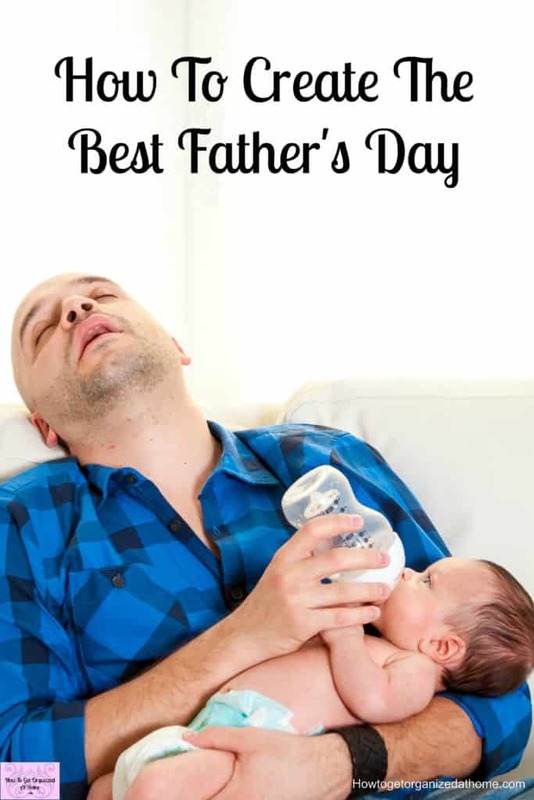 If you are going to make the best Father’s Day special then you must plan, it isn’t going to happen if you leave it to the actual day to start the preparations. 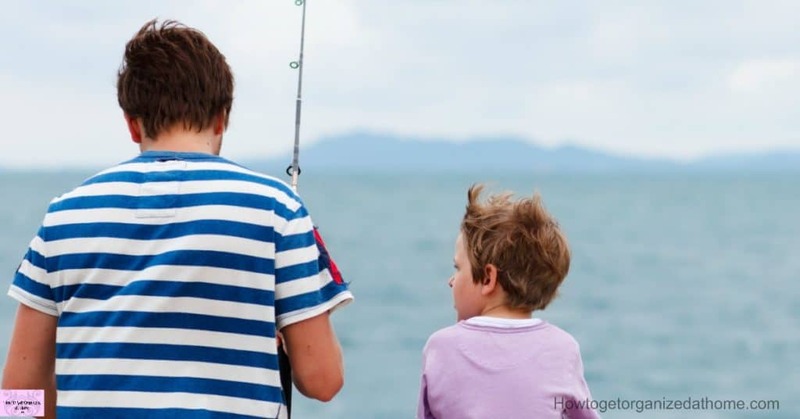 There are different things that you can do to make Father’s Day special; after all, it is not always as simple to pull together some great ideas, it is about planning and changing what to do as your children grow and their skills develop. 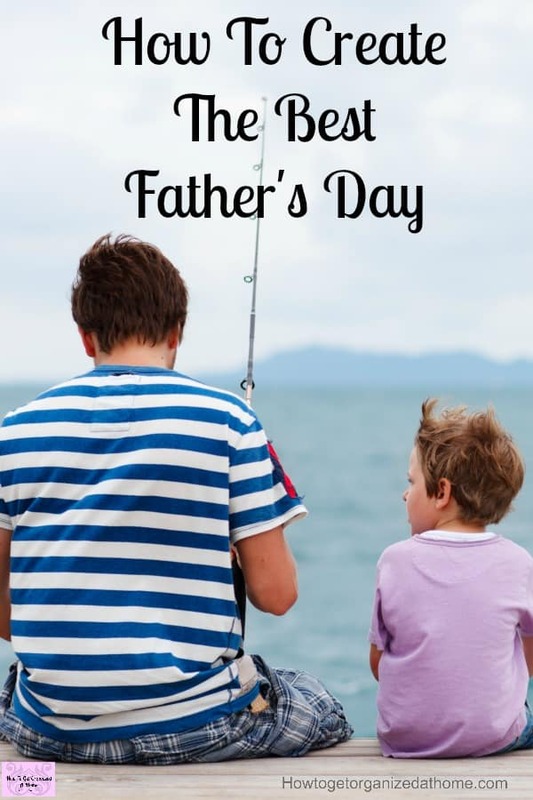 If it is for your own father figure in your life, you are the one who knows them and it is finding the right gift or surprises for them that will make Father’s Day great. 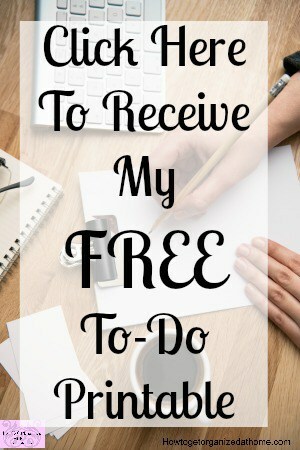 The more that you can plan for such an occasion the easier it is to bring all the components together on the day and it less of a rush if you plan your time and activities. If you are looking for something different, then a printable quote that you can frame, looks great and sophisticated at the same time. These can make great last-minute gifts but they do add a touch of being that little bit more personal. Creating the perfect gift for a father isn’t always easy, they are men who never seem to want anything much for themselves and this makes giving them something to treasure even more of a challenge. You won’t be disappointed with some ideas, including a hand print on a baseball. A medal for that special father figure is a great addition or alternative to a card. A great medal tutorial that uses some very common household items including a triangle cheese individual portion box. Father’s Day just wouldn’t be the same without some grilled food; if you are looking for some new family favourites then you will love this fantastic selection of grilling recipes. No celebration is complete without the cake and you won’t be disappointed with this delicious chocolate cake to accompany any meal or just for a snack. You mustn’t forget the card and you can make some really great cards, if you need a little bit of inspiration then you won’t be disappointed with this choice of home-made cards, there are some great printable Father’s Day cards available. It is not about spending loads of money but treating the father figure in your life to a day when they feel loved and supported for the hard work that they do. The life of a parent is hard, they are there to love and support you through years when you are helpless and they watch you grow and develop a life for yourself. Take the time to plan all the activities that you want to do; sometimes there are too many things and not enough time making memories with your family. Make sure that you all have quality time, this is more important than presents; time together makes the memories, which you can cherish for a lifetime. If you are planning breakfast in bed, ensure that you have planned the perfect meal just for dad, but ensure you have chosen things that are age appropriate for your children, so they can help. It is no fun if they don’t get to participate in the actual activity of actually making the breakfast. It is these activities that help to develop and grow your child’s self-esteem and develop a sense of pride in their own accomplishments too. Therefore, if you are looking to create the best Father’s Day then you must prepare in advance to make it as less stressful as possible. Take the time to consider what you want to prepare and to work out what is possible and what you might need to do for another day. It is not about going over the top, but to make those special memories that will last a lifetime.